Soriah takes an annual sabbatical to Tuva to study with various masters and to compete. 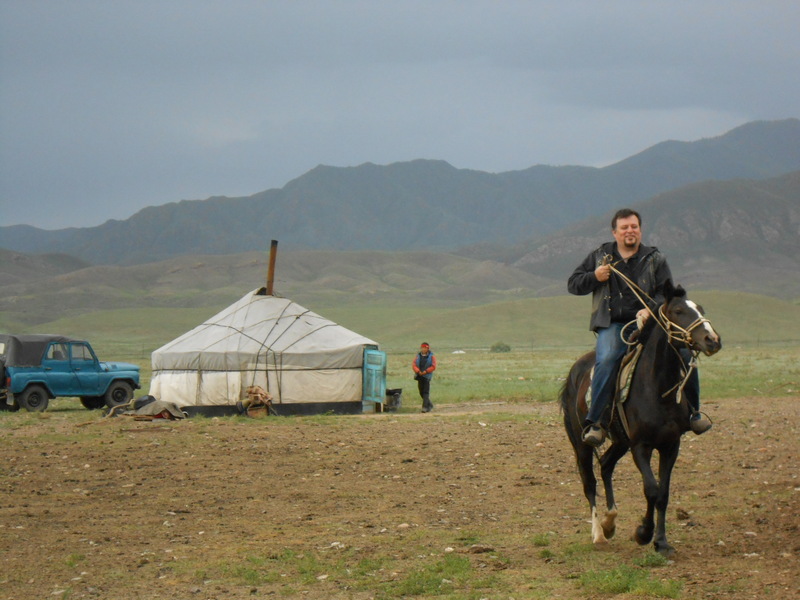 The 2008 Fifth Quinquennial Ethnomusicology Symposium, “Khöömei: The Cultural Phenomenon of Central Asia”, has honored Enrique Ugalde, “Third Place”, the highest a non-native to Tuva has yet placed. The Üstüü-Khüree Festival awarded him “Best Foreigner” for their 2008 selection. The rest of the year Soriah travels the globe with extended tours performing in various cities and enclaves of Japan, crooning in the cathedrals and ruins of Mexico, and intoning in ocean caves and amidst the swamplands of America. 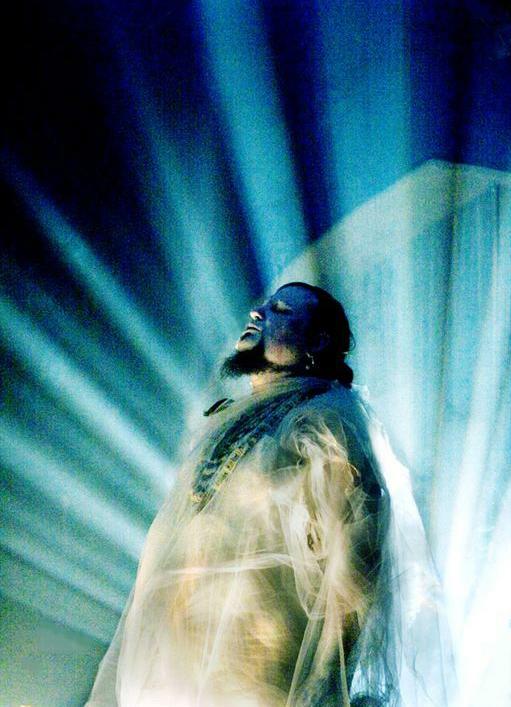 The artist has been invited to perform at society events such as The 2009 Peace Ball in Washington, D.C. for Obama’s inauguration, and by brigand artist elites, to sing at various installations of note at the Burning Man Festival. Mobilization’s “How To Destroy the Universe Part 5”. Credits also include live and recorded guest appearances with Modest Mouse, Download, David J, Lustmord, Dead Voices on Air, The Dandy Warhols, Blixa Bargeld, Perry Ferrel, The Legendary Pink Dots, Jarboe, Master Tuvan Throat Singers Chirgilchin, Huun Huur Tu, Psychic TV, The Church, Chrome, GWAR, The Polyphonic Spree, and The Dresden Dolls, as well many other local and international acts. Soriah is signed with Projekt Records & Beta-Lactam Ring Records.